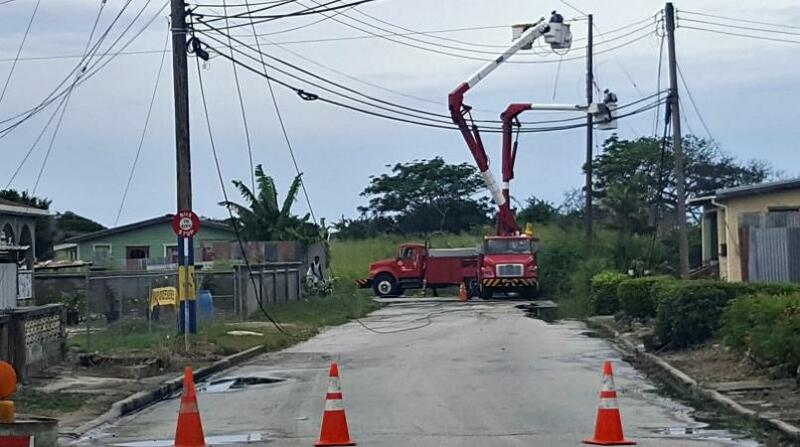 A number of Barbadians were left in the dark from Sunday, as service from the Barbados Light and Power Company Limited (BL&P) was interrupted by fire and faulty underground cables. 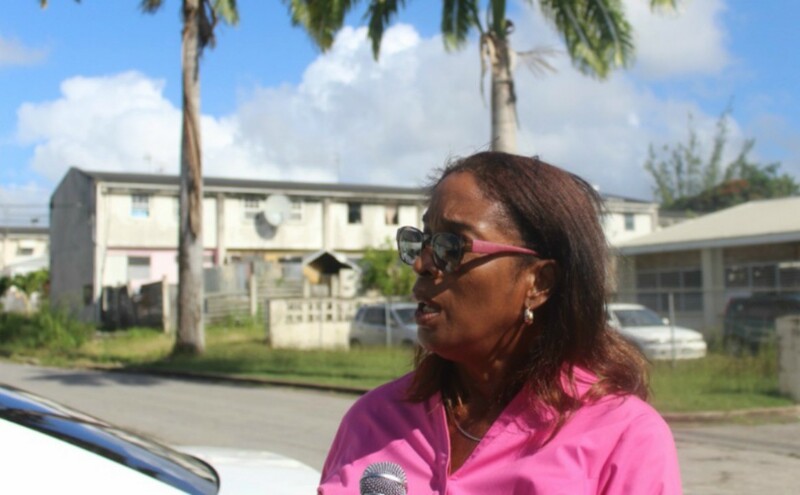 Persons in the Searles and Coverley, Christ Church areas were first affected yesterday. "The outage was caused by a large brush fire at Searles which has damaged a pole. Our Emergency crews are currently on site and are working to replace the damaged pole and restore power safely." 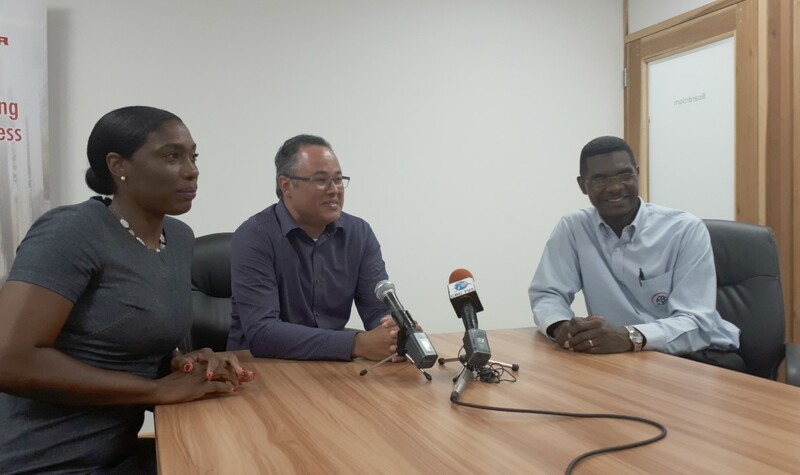 While those residents would be breathing a sigh of relief this morning after power was restored, persons at Rockley Resort in Christ Church are still in the dark since around 3 p.m. on Sunday. 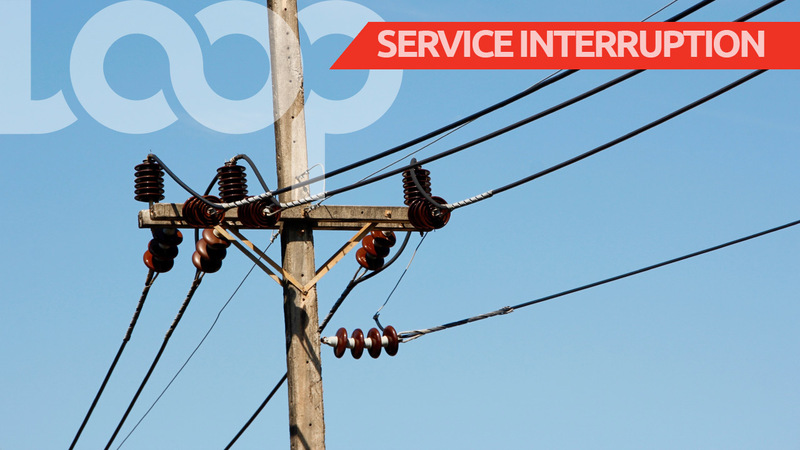 "This outage is the result of faulty underground cables. "Our crew and contractors are on site conducting repairs. However, the job will take another few hours."